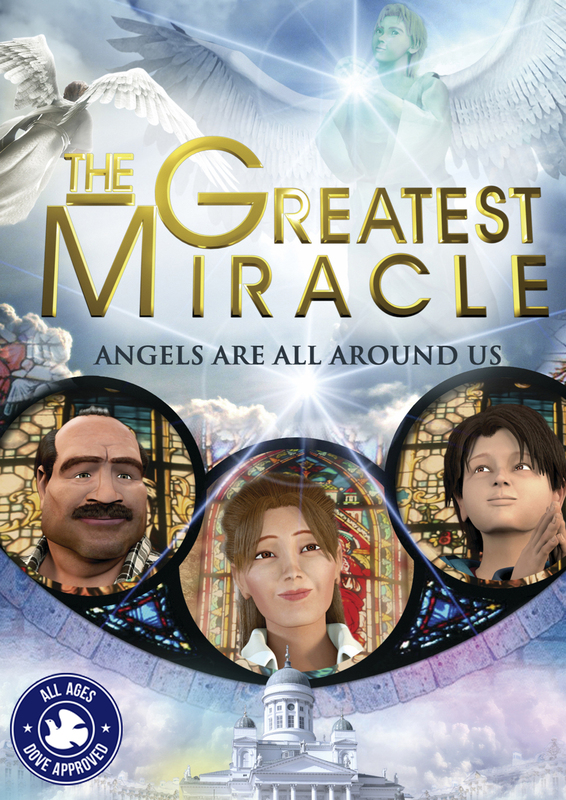 This is a beautiful, animated story about the impact of God's grace and of unseen spiritual influences in our daily lives, especially during our participation in the Holy Mass. 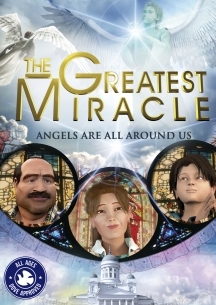 The story focuses on three characters and their guardian angels, showing how we all have the freedom to choose to do good or evil and showing the consequences of those choices. It reveals the great spiritual power of the sacrament of Confession and the meaning behind each aspect of the Mass, through which we share in communion with the Almighty God by receiving Jesus Christ in the Holy Eucharist.